Here at ChiIL Live Shows, our SCAMP13 (Summer Camp Music Fest) coverage has been in full swing since the first ticket sales and line up announcements. 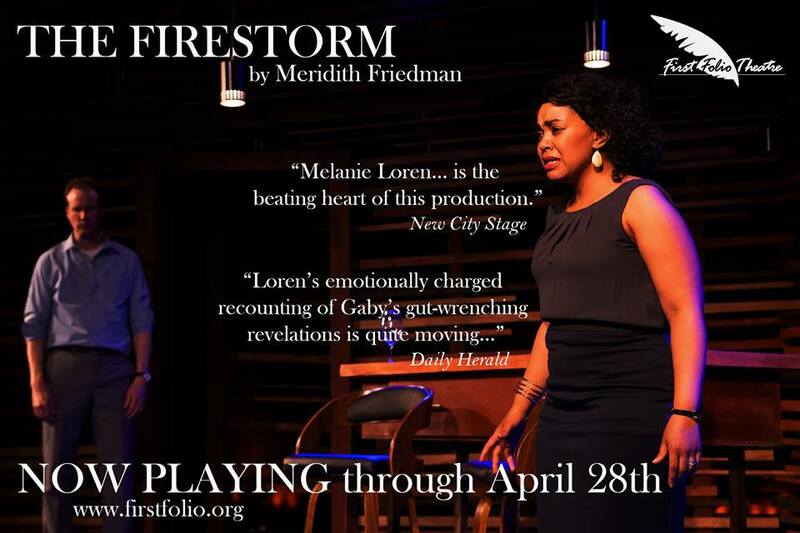 Have you gotten your tickets yet? SCAMP is the perfect party in the park, to kick off the spring/summer music fest season every Memorial Day weekend in Chillicothe, IL. ChiIL Live Shows has years of original photo and video filled SCAMP features, with more to come, just click here for some of our coverage or hit up the search bar to the right for specific artists and check it out! Ready to shake off the winter blahhhs and get down with a SCAMP sneak peek? Come on out to The Abbey Pub on Saturday, March 9. ChiIL Live Shows will be there...will YOU?! We'll be shootin' stills and gettin' down. Click here for the full lineup and more info. We dig great sax as much as anyone! Have you heard The Heard? 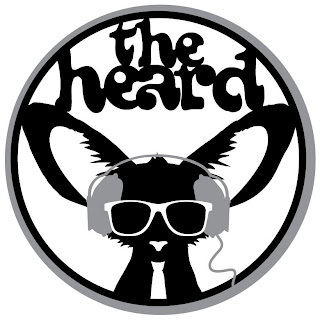 The Heard is a Chicago-based band venerated for its deep pocket, authentic grooves and reverence for legendary funk. 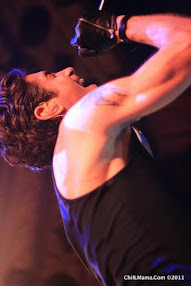 The group is known for turning out hot, sweat-drenched sets that stretch into the wee hours every Thursday night at live music Mecca aliveOne, 2683 N Halsted Street in Chicago. The Heard has played Chicago's top venues, including Metro and Lincoln Hall, and backed former Galactic vocalist Theryl "Houseman" DeClouet. 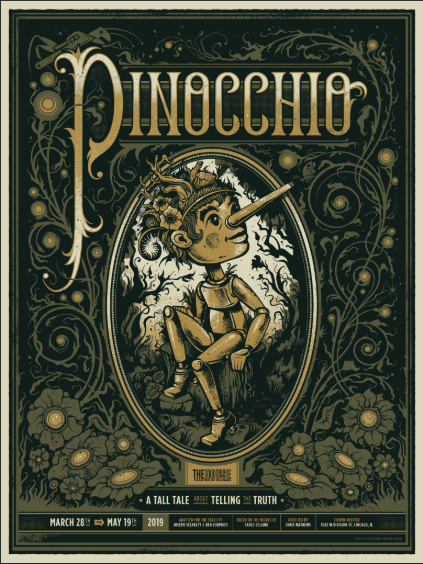 They have shared the stage with national acts Dumpstaphunk, Dragon Smoke, The Mike Dillon Band, Passafire, and The Lee Boys, as well as fellow Chicago bands Sidewalk Chalk and Cole DeGenova & The People's Republic. 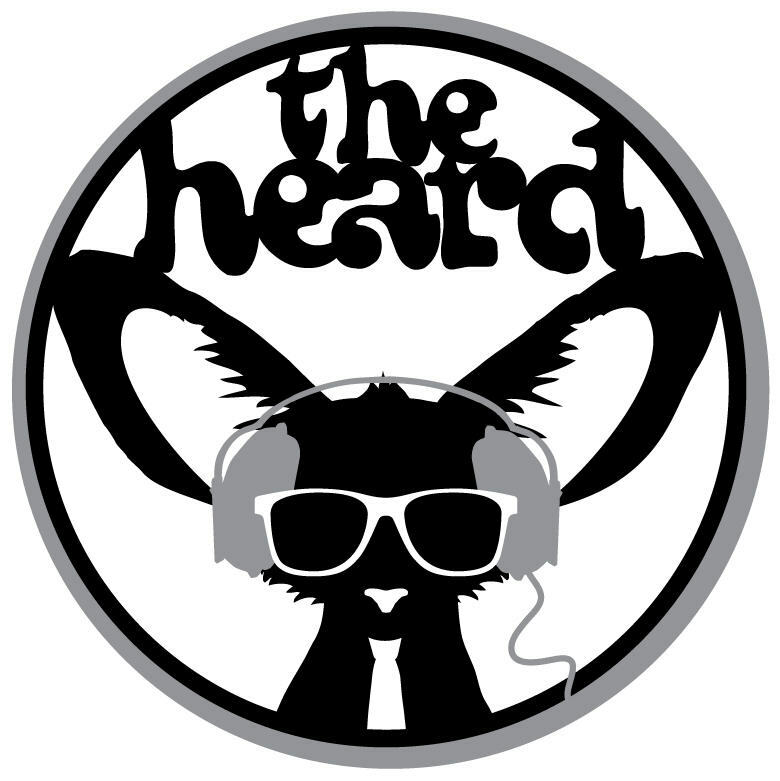 The Heard's music features powerful horn melodies delivered with precision and swagger by Adam Gross (trombone) and Lucas Ellman (saxophone), the driving and funky chicken-scratch rhythm guitar playing of Taras Horalewskyj, burning keyboard work by Adam Tierney, and a slamming, lock-step rhythm section comprised of bassist Mike Starr and drummer Reid Muchow. The Heard plays Alive One every Thursday night at 10PM and will be at The Abbey Pub on Saturday, March 9 for the Summer Camp Music Festival 2013 ON THE ROAD TOUR. Haven't heard enough? Check out the band's main site at The Heard Funk. The funkiest player in Chitown, The Heard’s Lucas Ellman, getting down with Galactic at the Park West!